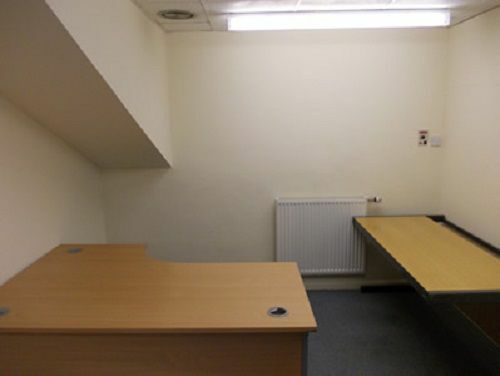 Roseville Road - Leeds, LS8 | Property8 | Office Solutions Yorkshire! 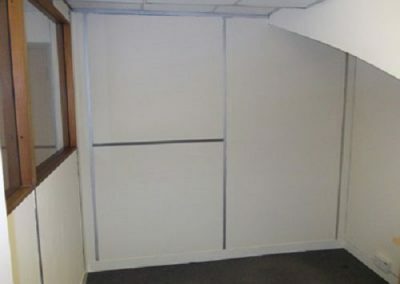 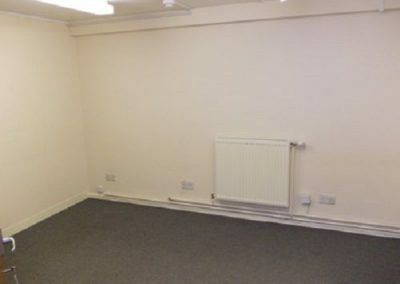 Boasting a wide range of self-contained office space ranging from 90 sq ft to 200 sq ft this centre is ideal for businesses wishing to expand their business. All offices provide plenty of natural light and are tastefully decorated in order to create the perfect working environment for tenants and their business. 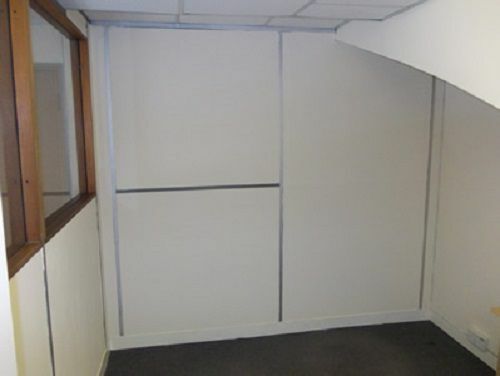 All self-contained units are available on flexible monthly terms to suit your businesses requirements. 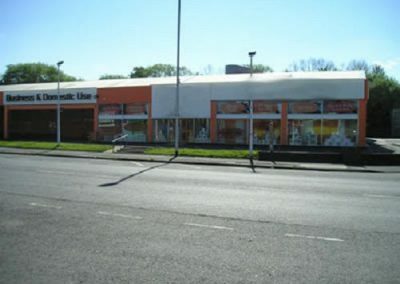 Tenants will benefit from having secure car parking, CCTV and a kitchen area. 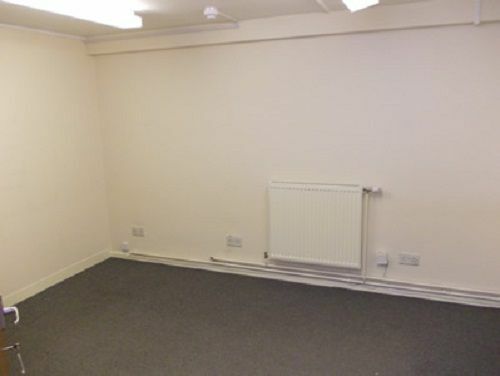 Storage units, workshops and studios are also available in this business centre. 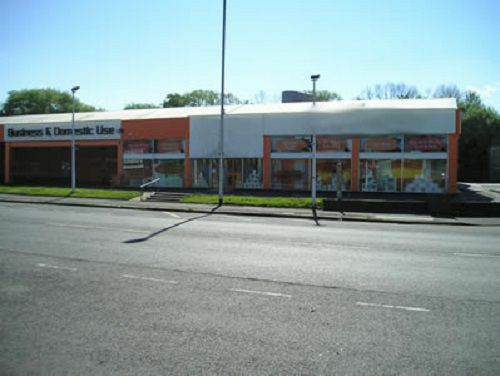 Located close to a number of transport links which include road networks such as the M62, M621 and the M1 motorways, Leeds train station is just a mile away from the centre, along with Leeds City Centre, where a number of shops and restaurants can be found.